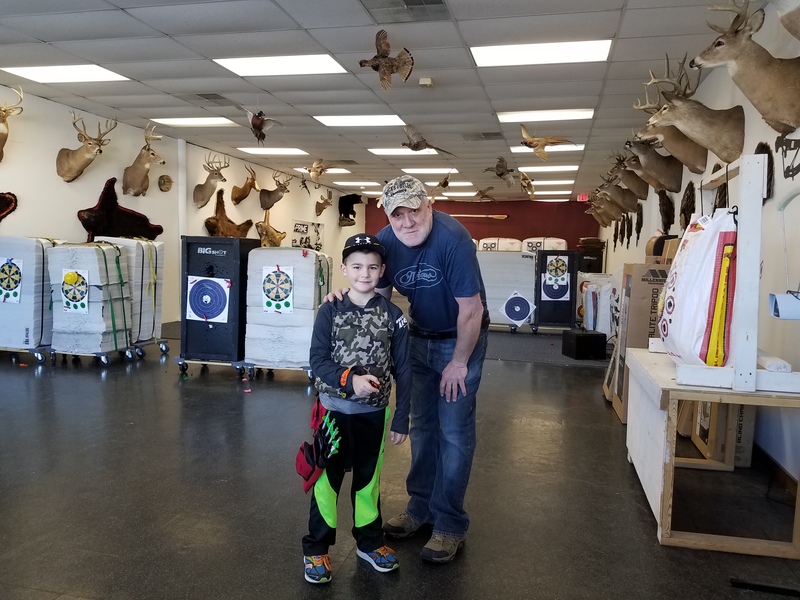 We love doing birthday parties here at Bucks and Bulls Archery. 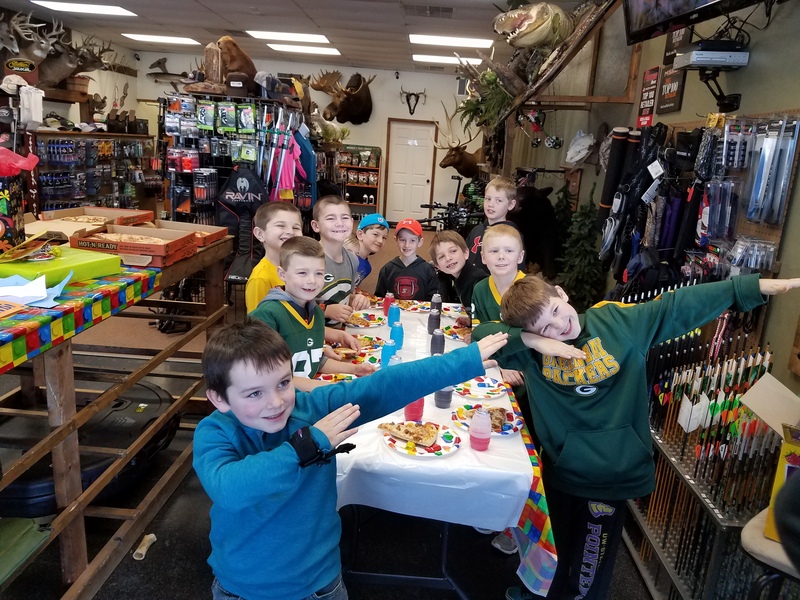 The kids always have so much fun. 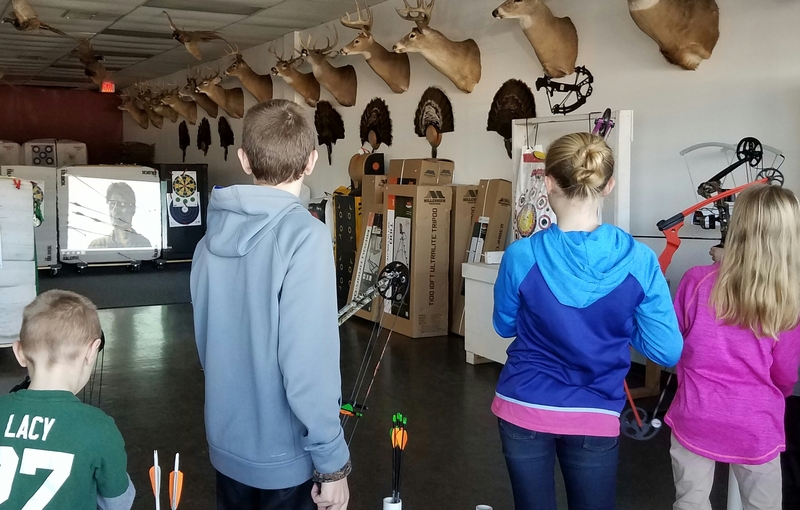 We had video archery that has zombies, bucks, turkeys, and all kinds of animals. 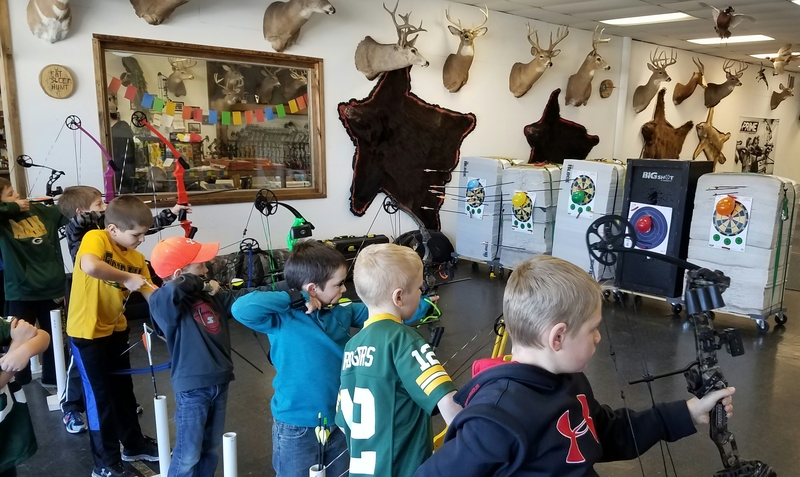 They shot arrows at balloons, and had birthday cake. Happy Birthday Carson, I hope you had a great day.